I have a question about availability for menu title, sidenav title and title in context area. Which of them is needed to remove to provide good readability. P.S. sorry for other words in russian ) ? Don't remove either of them. Repeating the menu title will confirm the user that they're on the page they've chosen (or not, in which case they'll select another menu item). 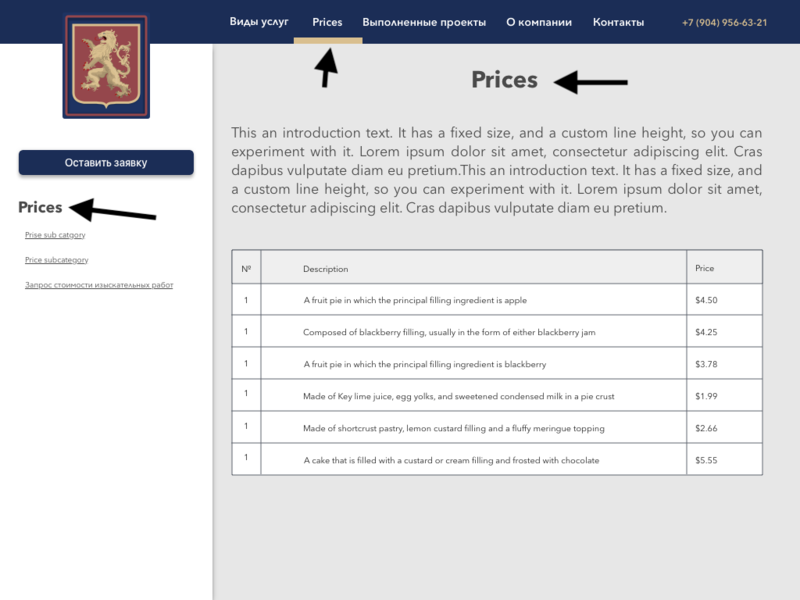 Note that I would expect that if I selected 'Price sub category' in the side navigation, the title in the content area would change to 'Price sub category' as well. Not the answer you're looking for? Browse other questions tagged usability website-design information-architecture or ask your own question. Content page prior to login screen?